Samsung has warned investors that profits are likely to be lower than expected due to falling prices and a slowdown in demand for components for electronics. This includes Apple, which has also had to contend with falling demand for its iPhone devices – especially in China. Specifically, Samsung is struggling with lower prices for memory chips as well as falling demand for display panels. “The company expects the scope of price declines in main memory chip products to be larger than expected,” the company is quoted as saying. 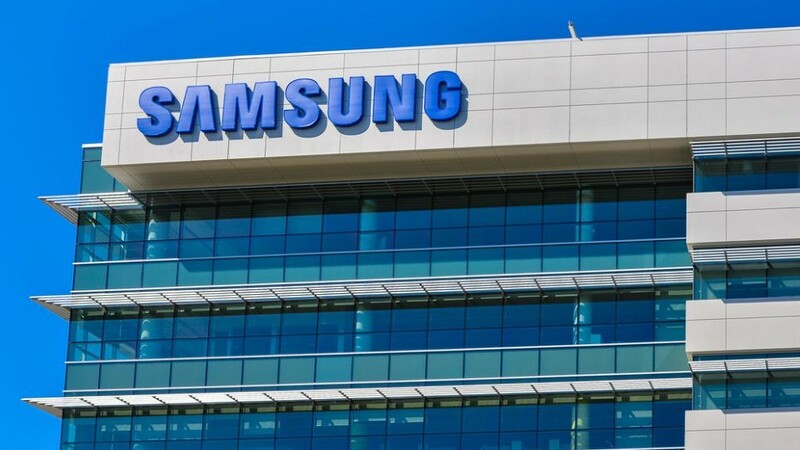 Reuters notes that this is the first time Samsung has issued such a statement ahead of issuing its earning guidance, highlighting the seriousness of its concern and its desire to communicate with shareholders as soon as possible. It is hoped that flexible displays and 5G will stimulate the market and encourage consumers to purchase new devices. The increased cost of handsets, a perceived lack of innovation, and a lack of new markets to exploit have all been cited as contributing factors to a general fall in sales. ABI Research believes that shipments will rise 4.1 per cent to 1.6 billion 2019, with further growth expected in subsequent years.